Knowledgeable, Honest, Dedicated, and one who delivers quality service, best describes my traits. 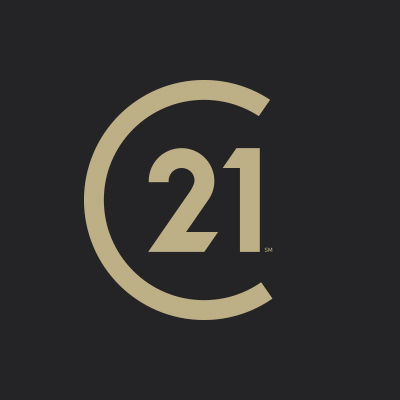 I take pride in being a Realtor at Century 21 East Lake Realty, representing Century 21, a nationally recognized Real Estate company. When hiring me, I commit to a partnership that will not stop at your purchase, but continue on for years. I want to be present and represent you in all of your future sales and purchases. I look forward to a long and rewarding relationship. 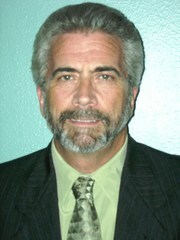 Prior to joining Century 21, I spent over 30 years in the corporate world. 20+ years in the Record Industry in sales and distribution, I started and ran two successful businesses in the Health Industry, and worked five years as a consultant in the telephone industry. I moved to Florida in 2001 and it wasn't long before the Real Estate Industry called me, where I have been active coming up on twelve years. Hire a PROFESSIONAL. One who will be looking out for you in all of your real estate needs. I welcome the opportunity to assist you.